Keep your desk clean and organized. The wooden cable clip make sure that your cables are organized and easy accessible for when your need them. 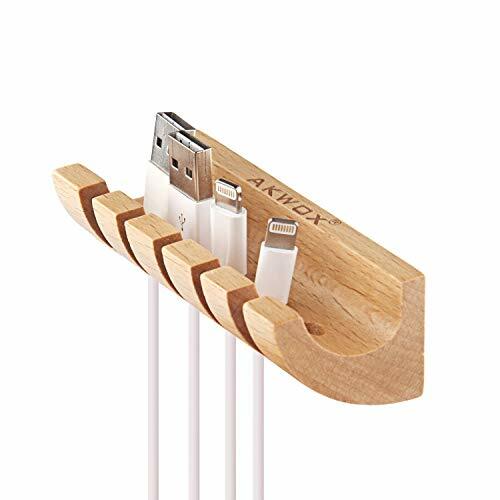 Eco-Friendly,Long Lasting: The Cable Organizer made by natural wood,healthly and elegantly,easily make you gain time and money by increasing the life of your cables. Fashion Design: Comes with high quality and stylish look, newest innovation of functional, more flexible experience for tidy up your cable. Five slots with flexible size: Design with 3pcs 0.20 inch (5.0mm) slots and 2pcs 0.30 inch (7.5mm) slots,flexibly fit most daily cable which thiner than 0.3 inch. Good for all surfaces, Quick peel and stick: Ideal tidy up earphone Wire, Electric Wire, usb Cable or other accessory items. 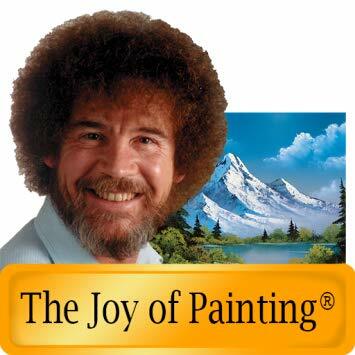 Watch Bob Ross demonstrate techniques from the Joy of Painting ®, and have fun with some of Bob’s most quotable quotes.